The World Association of Nuclear Operators (WANO) has called on its members to send in nominations for the 2019 Nuclear Excellence Awards. WANO established the Awards on 2 July 2002 in honour of Dr Zack Pate, to recognise his leadership in promoting excellence in the nuclear industry. The award winners are picked for "exceptional or extraordinary contributions" to excellence in the operation of nuclear power plants, or to the infrastructure that supports the nuclear power enterprise, or through WANO. 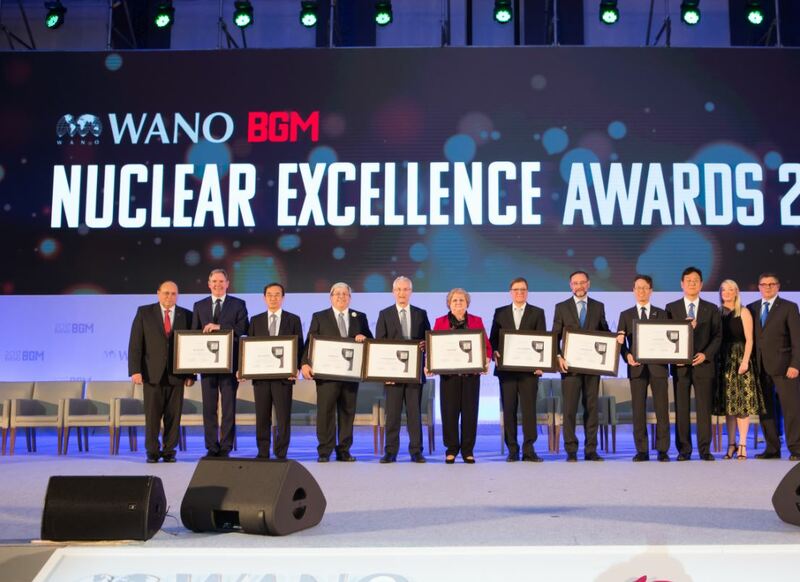 “There are some exceptional people working in the nuclear industry who stand out due to their extraordinary contributions to excellence in safe nuclear power operations," said Peter Prozesky, chief executive officer at WANO. WANO is accepting nominations for the awards until 26 April 2019. The awards will be presented at the WANO Biennial General Meeting in London, UK, in October 2019.